Pentecost Renewal with Ann Liddell, a music and worship leader with great interest in the role of praise and intercession; 18-20 May. 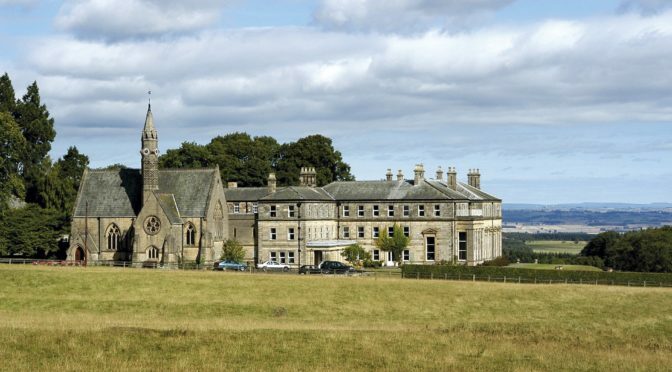 Walking Retreat: Enjoy a walk of 7-10 miles through the beautiful countryside around Minsteracres, with time for prayer, reflection and sharing of the beauty of creation. You will need suitable walking boots and warm, weatherproof clothing. Please bring a packed lunch. Wednesday 23 May, 10am-5pm.